Steely Dan brought their “Jamalot Ever After” Tour to Columbia, SC at the Township Auditorium on Tuesday night. It was a night filled with the hits and deep cuts. The Township was slammed packed to the rafters with fans who wanted to see the unique duo known as Steely Dan and their brand of eccentric music. The backing band came out and began “Cubano Chant.” Donald Fagen, Walter Becker and backing vocalists The Danettes waltzed onto the stage. They jumped right into “Black Cow” where bassist Freddie Washington started its signature bass riff. Fagen and Becker were casually dressed – like CEOs on a retreat. They seemed to enjoy the energy the crowd exhibited and thanked them on many occasions. Fagen grabbed his melodica and started up “Aja.” It was an extended jam session and everyone took turns soloing near the end of the song. Drummer Keith Carlock was a monster on drums all night while getting to solo several times to finish out tunes. The classic “Hey Nineteen” – from the 1980 album “Gaucho” – was up next, and Becker performed his extended monologue about “cheeba cheeba.” The funniest part of the story was when he spoke about taking a date back to a “trailer down by the river” – playing on the southern stereotype. Guitarist Jon Herington really came alive during “Bodhisattva,” and his momentum continued through the rest of the set. The Danettes had the chance to sing lead a couple times with “Babylon Sisters” and “Razor Boy.” They also sang the Joe Tex song “I Want To (Do Everything for You)” during band introductions. During the last two songs, the security barrier was removed – a planned event – and fans flooded to front of the stage and danced to the melody. They closed the show strong with a string of hits: “Josie,” “Peg,” “My Old School” and “Reelin’ In The Years.” They played 1976’s “Kid Charlemange” to close out the show. The mix was blended great, except for a little feedback during “My Old School.” The acoustics of the historic venue seemed to fit right in with the Dan’s jazzy rock. It was really a treat to see such a legendary band on their A-game come to Columbia. It was a combined effort by promoters AEG Live and AC Entertainment. 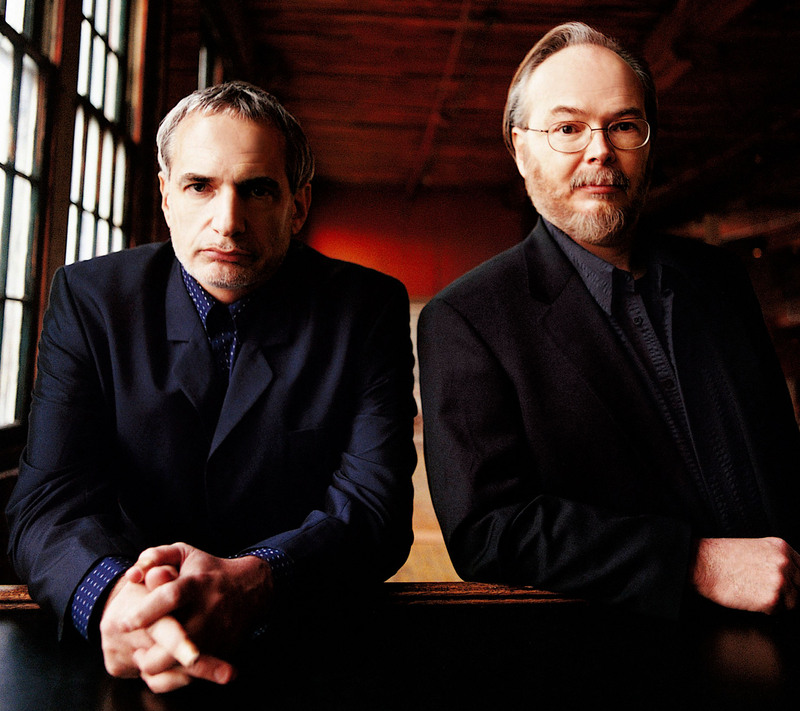 It’s finally good to see class acts – such as Steely Dan – coming to the concert scene in Columbia, SC. This area has been in a concert drought for many years, only drawing country and urban acts. Hopefully, more “new” acts see the untapped potential in this market and make a stop in town.